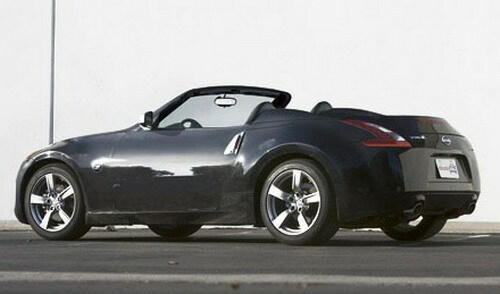 Rumors are spreading about the unleashing of Nissan’s 370Z Convertible at the 2009 New York Auto Show in April. Nissan has not yet confirmed or denied the news of unleashing the convertible. There are not many details provided about the specifications till the show begins. The details can only be speculated. It is said that it will not be having hard top, as the hard top will only add weight. 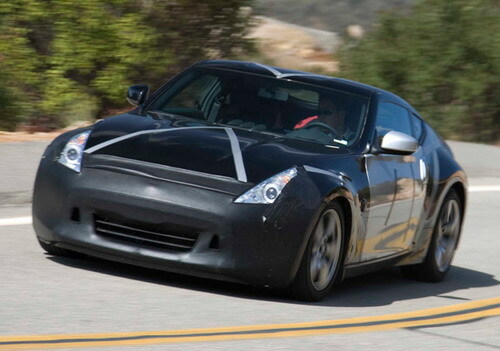 Whereas the Z line is concerned, it is known for its light weight and swiftness. 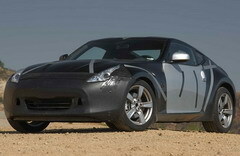 It is a follow up version of Nissan 370Z Coupe, which was launched in December last year. 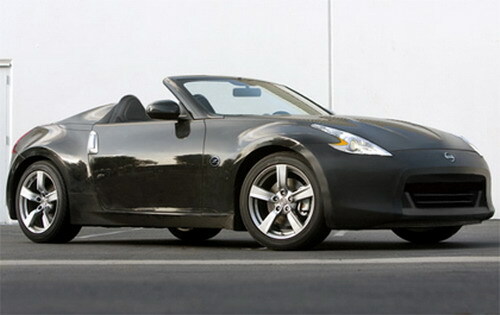 Market experts are expecting that the Nissan 370Z Convertible will also be coming with 3.7 liter V6 engine like 370Z. Like the parent, it also may have two trim levels and options of choosing from manual or automatic transmissions. Nissan, Japan’s number 2 automotive has been known for its innovative technologies since its establishment. It has been famous for its unique and attractive styles of cars. The most famous models from Nissan are: the 350Z sports car (the Z line), Altima and Infiniti upscale sedans, Maxima and Sentra cars, Xterra and Pathfinder SUVs. Nissan’s VQ engines with V6 configuration have been nominated amongst the 10 best car engines for 14 years. With remarkable past records, it can easily be said that the new Nissan 370Z Convertible will hit the markets as a big success. Everyone is looking forward to the show to see it in detail.